Jesse Israel and Sons is your local Holland Grill dealer. 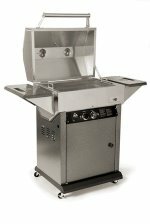 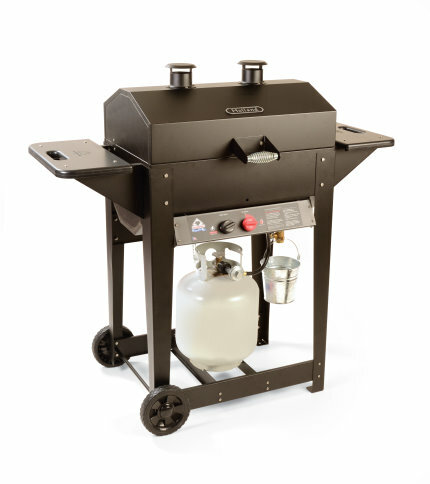 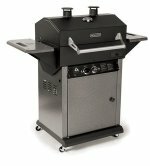 We have full sized grills and the portable Companion grill for those summer picnics and fall tailgate parties. 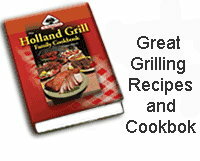 We also carry a selection of seasonings including Carolina Seasoning and Grill Classics. 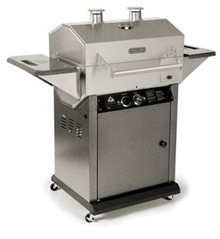 Flav-O-Buds hickory or mesquite pellets bring out the smoky flavor of your meat without all the mess of using wood chips. 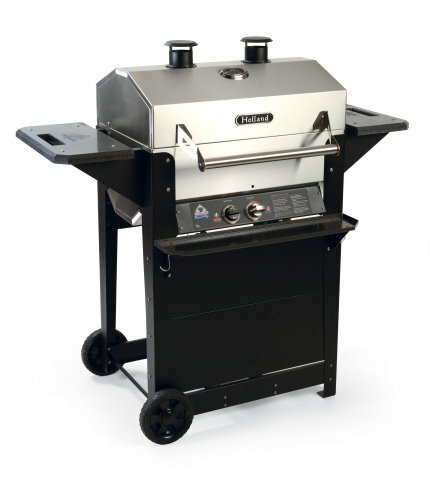 We also carry parts for your grill.